with speed, accuracy and reliability. 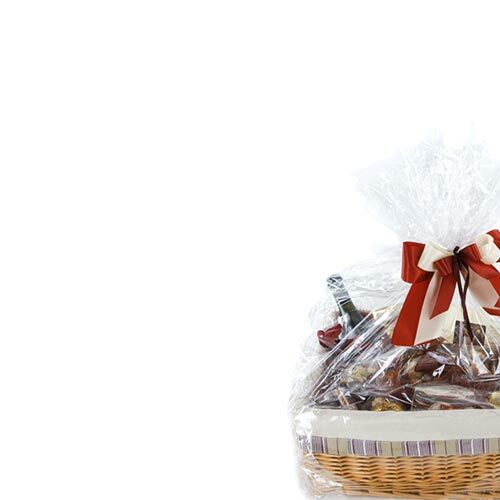 We specialise in complex packing, display and merchandising projects. We have large volume processing capabilities for a variety of business types. We wish all our customers a very Happy Easter! We will close for Easter at 5.00 p.m. on Thursday 18th April and will re-open on Tuesday 23rd April at 8:30 a.m. Please note that our offices will be closed on Friday 19th April. 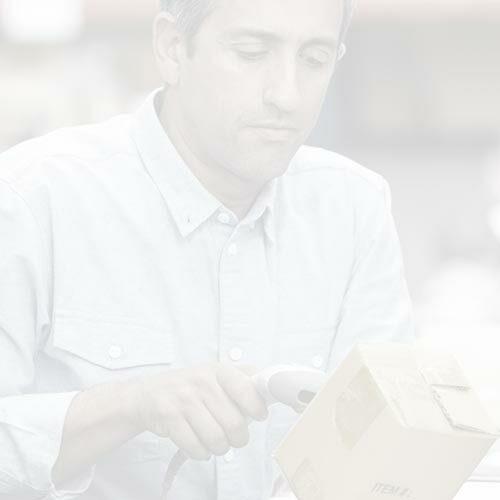 The Speedpak team is dedicated to providing customers with efficient, reliable and innovative packing, logistics and order fulfilment solutions. 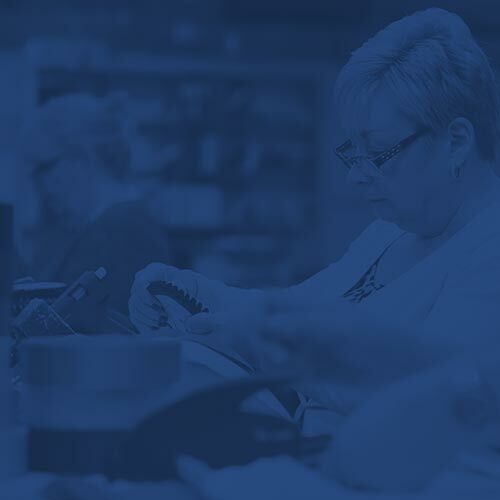 With a range of skills that includes design, marketing, sourcing, logistics, manufacturing and assembly-to-order, we respond to special requests from customers who need customised solutions. We dedicate our e-commerce fulfilment service to honouring your customer orders with speed, accuracy and reliability. Our service integrates with popular online shopping cart systems enabling us to pick, pack and ship your customer orders promptly. Speedpak’s Break Bulk & Pack service brings convenience to you and your customers. 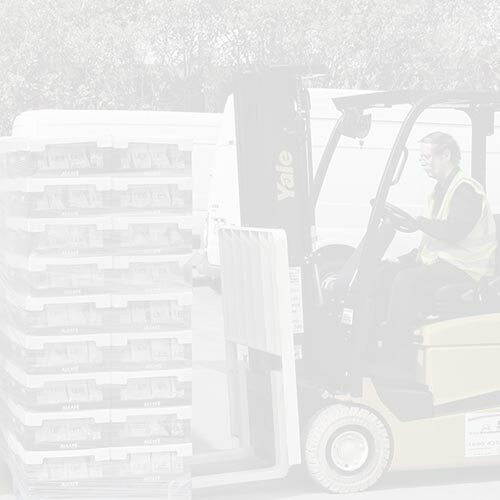 We provide an extensive range of quality controlled contract packing and co-packing services to transform your inventory efficiently. 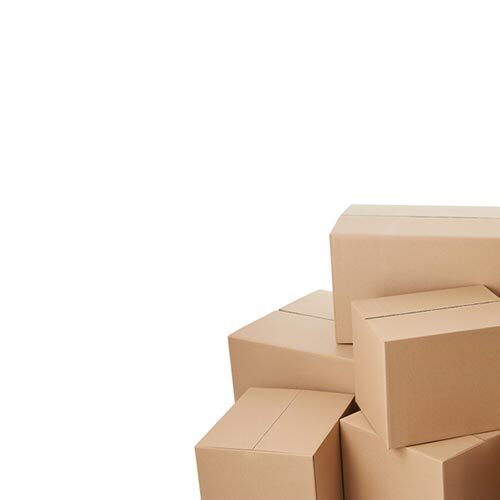 We deal swiftly and effectively with orders that have been returned by your online customers. 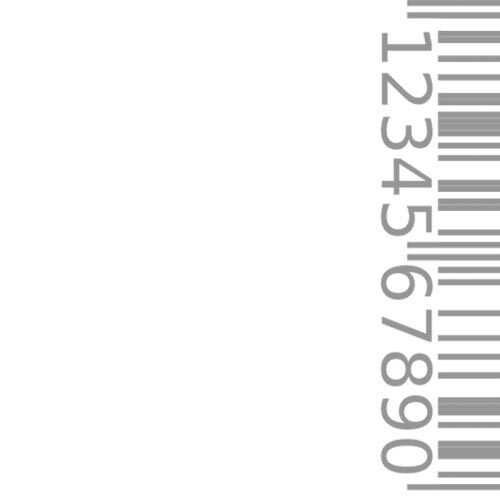 We can print your barcode and serial number labels for traceability and point-of-sale scanning. We work with you to implement your unique and creative display and promotion ideas. We provide standard and customised twinning and multi-packing services.